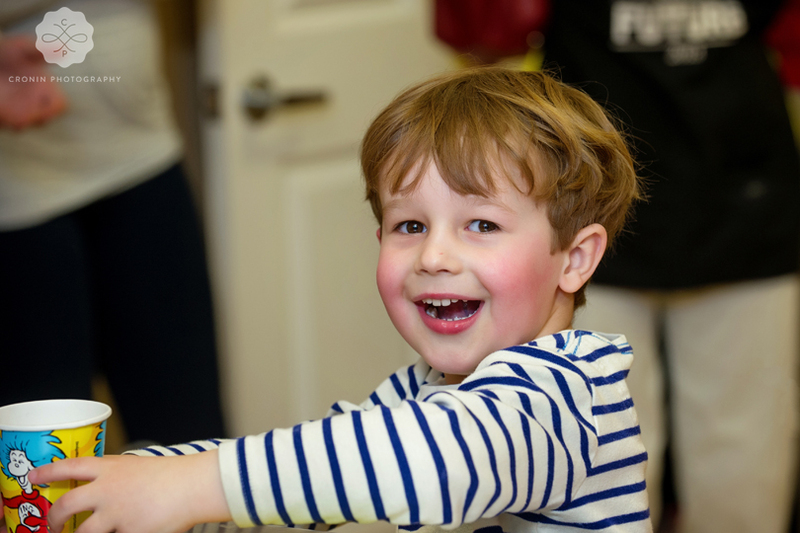 Tate is FOUR! 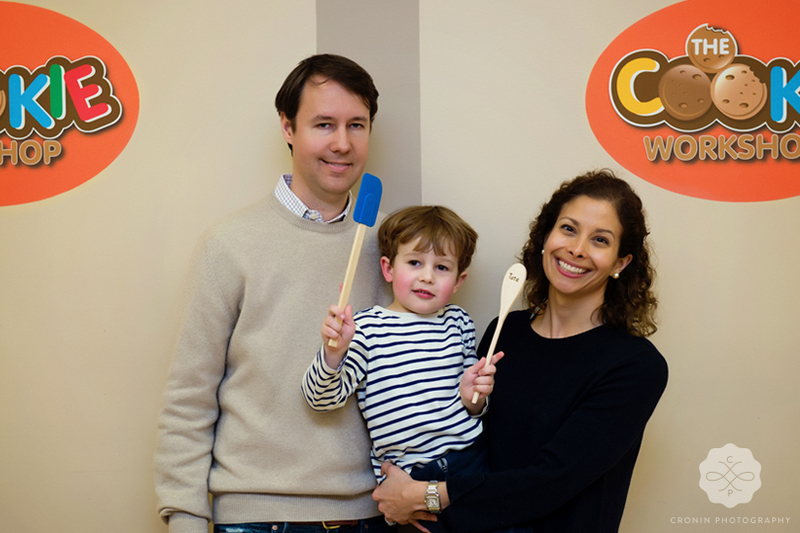 this time he celebrated in a different style at The Cookie Workshop in Trumbull, CT. What a great place to host a birthday party! 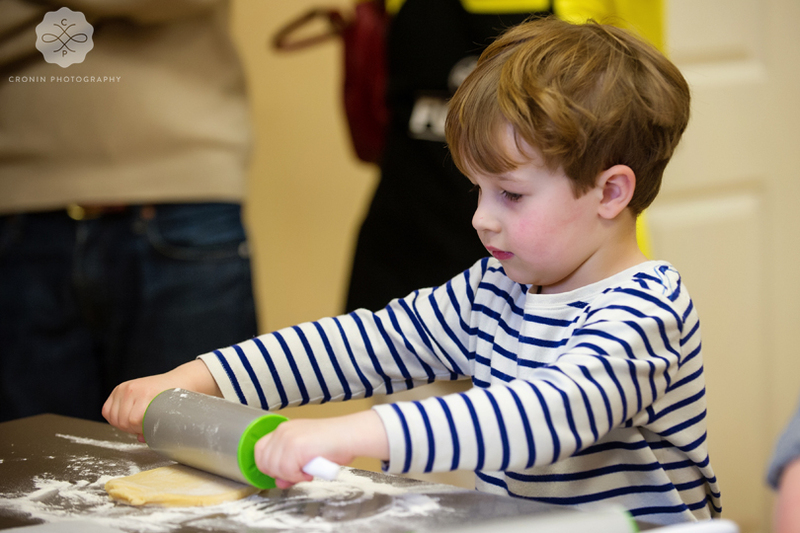 There was plenty of dough rolling, cookie cutting, and decorating for everyone. 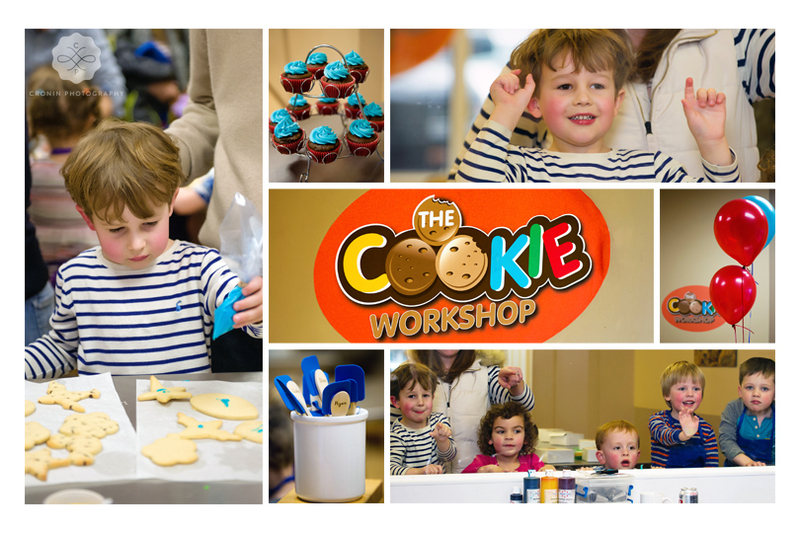 Make your own cookie style was a hit! 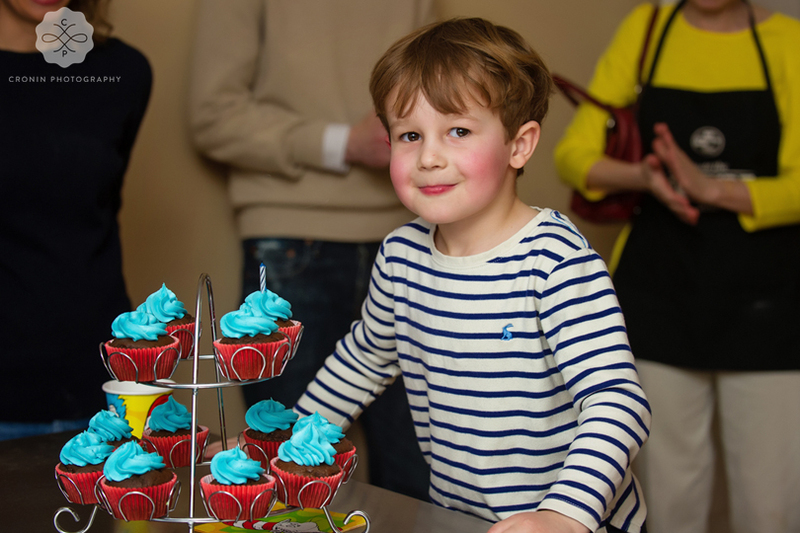 Happy Birthday my little friend! Head down to the bottom to see Tate's slideshow. Enjoy!